The Victorian Government will soon put a Bill to Parliament which will include a cap on breeding dogs for professional breeders. 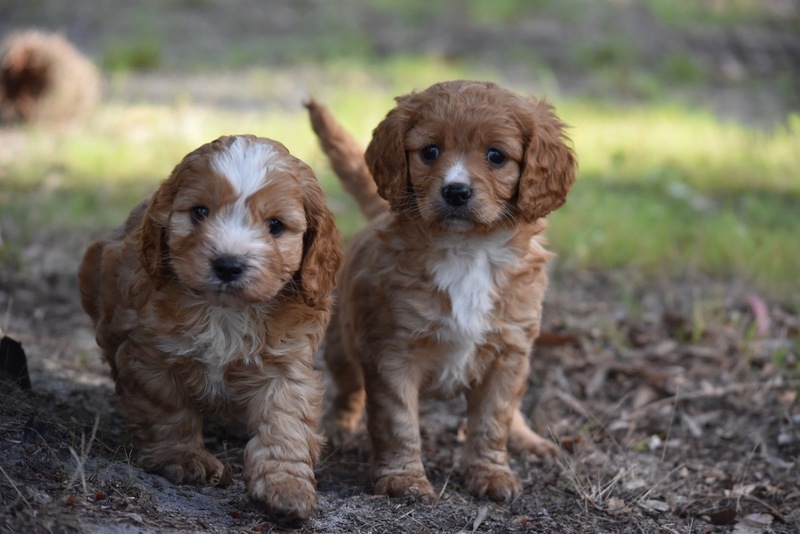 The drop in supply from this cap will lead to huge price increases in prices for family-friendly puppies such as cavoodles, spoodles and groodles. This will leave many Victorian families without the option of a family friendly, ethically bred, puppy. Breeding will move underground with unscrupulous people supplying a black market where dogs are bred unethically in horrible conditions, and customers left with no health guarantees. We need your help to tell your Upper House MPs that you want them to block this cap. The cap will mean that the supply of ethically bred puppies will drop and prices will increase up to $10,000 for a puppy. This will make puppies such as cavoodles, spoodles and groodles unattainable for the average Victorian. The price increase will drive dogs into horrible conditions by unscrupulous people who will breed them to gain the price increases. Help us stop dogs being bred in horrible conditions! You need to tell your Upper House MP James Purcell NOW that you don’t want this to happen! Ask him to not support this cap for professional breeders who breed ethically, openly, and transparently.